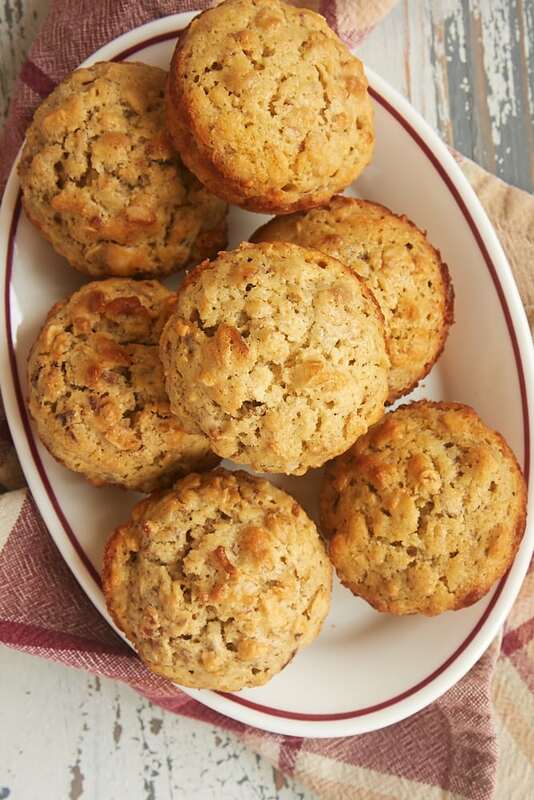 These hearty Oat Muffins with Nuts and Seeds are an easy grab-and-go breakfast or snack. They have such wonderful flavor and crunch! I like light, fluffy muffins as much as anyone, but sometimes I crave a hearty muffin. One that feels significant and won’t leave you hungry an hour later. 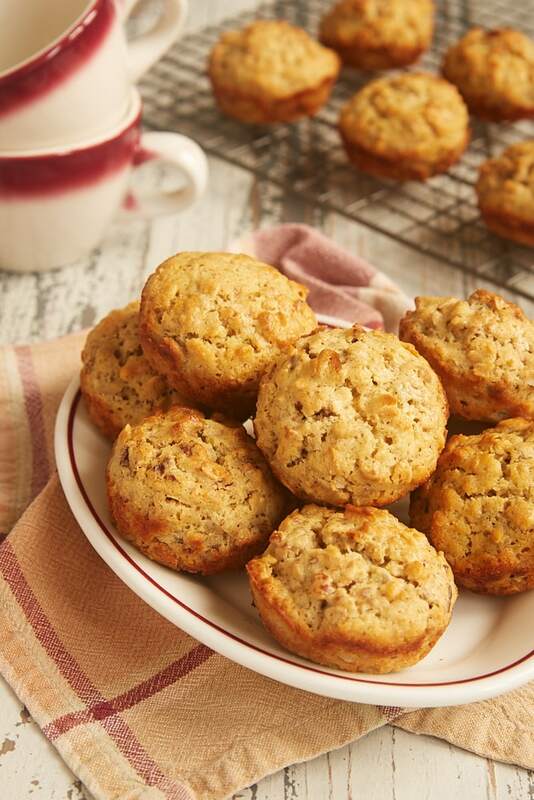 And that’s exactly what you get with these Oat Muffins with Nuts and Seeds! These muffins are made with so many great things that you’re likely to have just sitting in your pantry. There are plenty of oats to contribute to that heartiness and supply some chewiness, too. Lots of nuts and seeds provide loads of flavor and crunch. It’s no secret that I usually prefer my muffins to be a bit less sweet than the standard bakery variety. 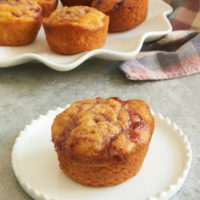 These muffins have just enough brown sugar to give them a nice sweetness without feeling like you’re eating a cupcake. If you want them just a tad sweeter, try sprinkling some coarse sugar (like turbinado) on top of the muffins before baking. I love this oat muffin recipe for many reasons. As I mentioned, I love that they’re such hearty, filling muffins. I also really like that this recipe is such a great way to use up some ingredient odds and ends in the pantry. I always have some random bits of different nuts and such, and these muffins will work with just about any kind you have. I also usually have at least some sunflower seeds and pumpkin seeds on hand, too. 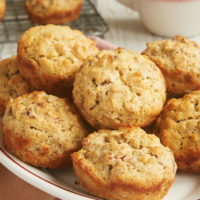 If you’re looking for a new muffin recipe for breakfast or snacking, give these Oat Muffins with Nuts and Seeds a try. 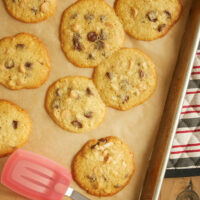 I think you’ll love their chewy, crunchy texture and their nutty, just-sweet-enough flavor. 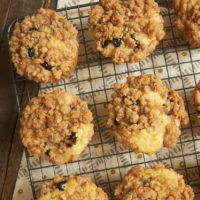 Hearty, chewy, crunchy Oat Muffins with Nuts and Seeds are an easy grab-and-go breakfast or snack! Preheat oven to 400°F. Grease or line 12 standard muffin cups. Reduce mixer speed to low. Add the flour mixture in 3 portions, alternating 2 portions of milk. Mix just until combined. Stir in the nuts and seeds. Fill each muffin cup about 3/4 full using about 3 tablespoons of batter per cup. Bake 18 to 22 minutes, or until the muffins are browned and a pick inserted into the center comes out clean. Cool the muffins in the pan for about 10 minutes. Then transfer the muffins to a wire rack to cool completely. These are so good! I added some orange zest but kept everything else as the recipe stated. Anyone thinking about making these should just do it! Simple and yummy! I substituted 2 cups of blueberries for the seeds & nuts and they came out DELICIOUS!!! 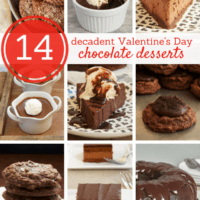 Great recipe…. THANKS! Lord have mercy. And I don’t say that lightly. Just made these muffins this afternoon and they are incredible. I added 1/2 cup of mini chocolate chips to them. The hubs insisted. They are seriously one of the most delicious muffins I have ever tasted. 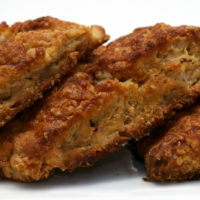 Love that they are heavy on the protein and fiber and relatively low on the sugar content. What an amazing breakfast these will make. Thanks so much for sharing. I have enjoyed your recipes for over a year now. BUT I have been recently diagnosed with Diabetes and now have to COUNT CARBS. It would be very nice if you could include the carb count per serving as some of your recipes would still work for me if I could calculate the CARB COUNT. Hi, Robert. I’m in the process of updating my recipe format, and that will hopefully include nutrition info. Just saw this recipe and am sure my youngest will like them minus the nuts and seeds. Do you think I should add more oats in place of the nuts and seeds or do you think they will be fine without? 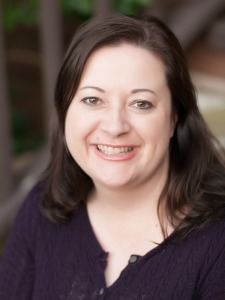 Hi, Denise. 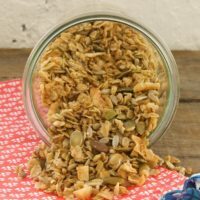 I’d try adding some dried fruit in place of at least some of the volume of nuts and seeds. Without anything added, you’ll lose a lot of flavor and also get fewer muffins. 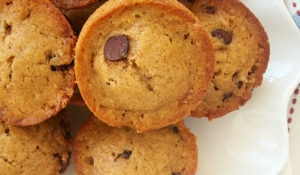 Just made these muffins and they are delicious. I toasted sunflower seeds and crushed pecans. My only complaint is 400 is too high to cook them on. The edges started turning very brown but the middle wasn’t uncooked. Turned them down to 350 and they cooked more evenly. Will definitely make them again at lower temp. I’m glad you liked them, Claudia! That temperature works well for me, but keep in mind that if you’re using a dark pan, the outsides will bake much faster. 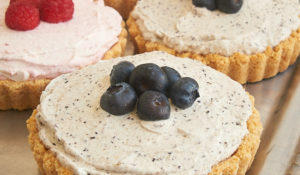 These are the most AMAZING wholesome muffins I have ever tried and I have tried a lot. I have never left a positive or negative review for a recipe I tried but i decided these are sooooo good i need to share. 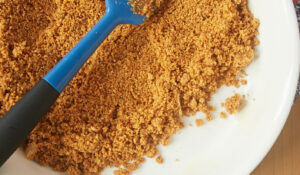 I used all white whole wheat flour, cut the sugar to a skimpy 1/4 cup and added 1/4 tsp. cinnamon. In my last batch i added 1/4 cup flax seed, 1/4 cup toasted walnuts and 1/4 cup sunflower seeds . That’s wonderful to hear, Fran! I love these muffins, too. They’re wonderfully customizable for whatever you have in your pantry.